How To Get Your Hydraulic Fittings Quickly! 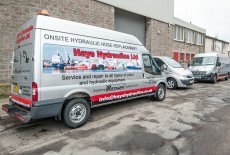 Hays Hydraulics & Mechanical Services Ltd is a hydraulics business, with workshop facilities at Aberdeen Harbour in the North East of Scotland. We provide on-site service and trouble shooting to all industries including oil, marine and plant hire, specialising in the services and repair of all types of plant and hydraulic equipment. 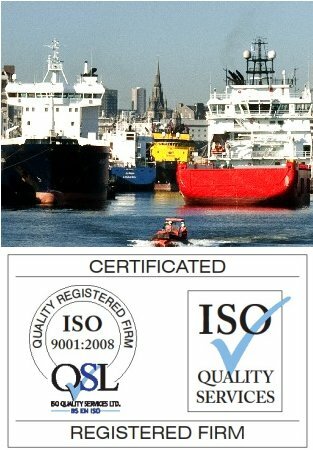 Although based in Aberdeen, Scotland, we carry out work throughout the UK and worldwide. Our associate Company Hays Hydraulic Supplies Ltd stocks a comprehensive range of hydraulic fittings in our warehouse in Aberdeen and with our fleet of 10 vehicles we are well placed to service your hydraulic fittings requirements. We realise that when you need hydraulic hoses or any other hydraulic fittings you want to get them quickly. Hays Hydraulics are committed to servicing our customers to ensure you are satisfied and that you think of us first when you are in need of anything to do with hydraulics. We service areas within main Scottish Cities, Aberdeen, Dundee, Glasgow, Edinburgh United Kingdom, but also providing services worldwide. 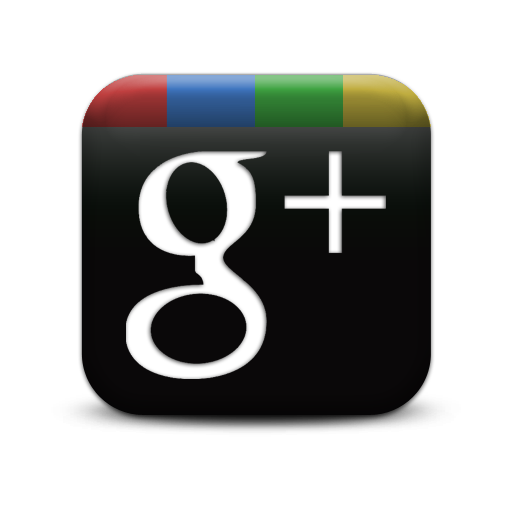 To find out more, get in touch by visiting our Contact Us page.